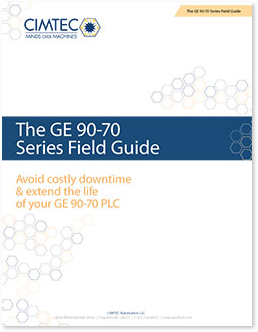 The best thing about your GE 90-70 PLC System is that it will last a lifetime. However, that can become a problem when hardware, software and staff training have become out of date. We want to help you get caught up again! Simply fill out the form to the right and get your copy today!